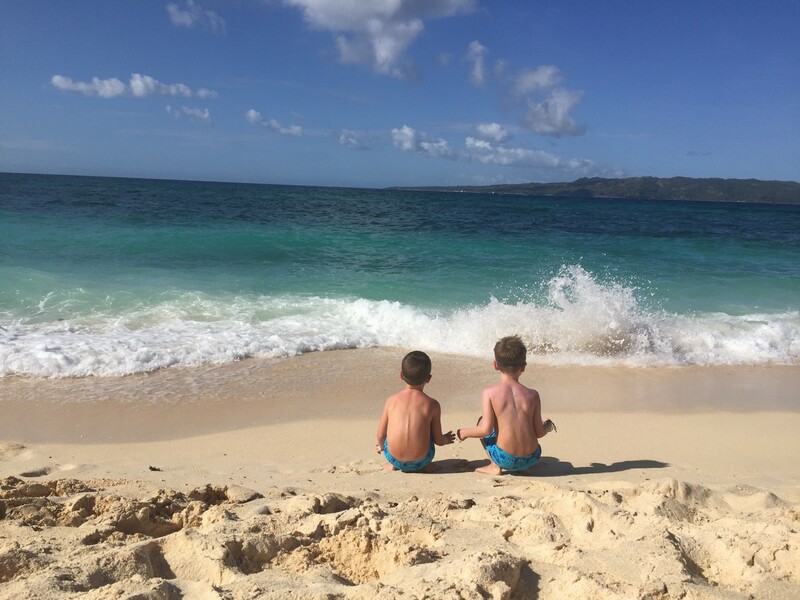 In Feb/Mar 2016 we visited Philippines with our kids (Michael 7 y.o., Matej 5 y.o.) on our way around the world. 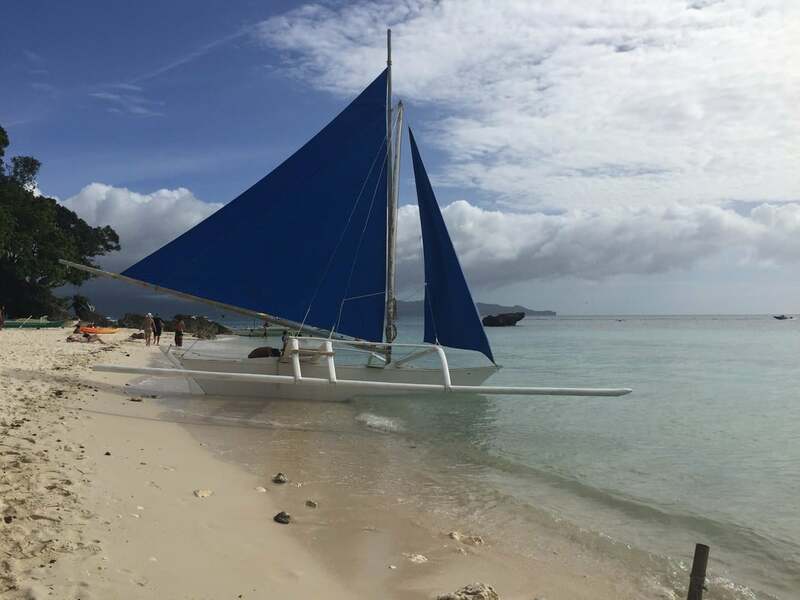 Boracay was our choice because we read so many positive reviews about White Beach, Diniwid Beach, Puka Beach and other parts of the island. With small kids, we did not want to stay directly on the White Beach, so we decided to stay on Diniwid beach and this decision was perfect. 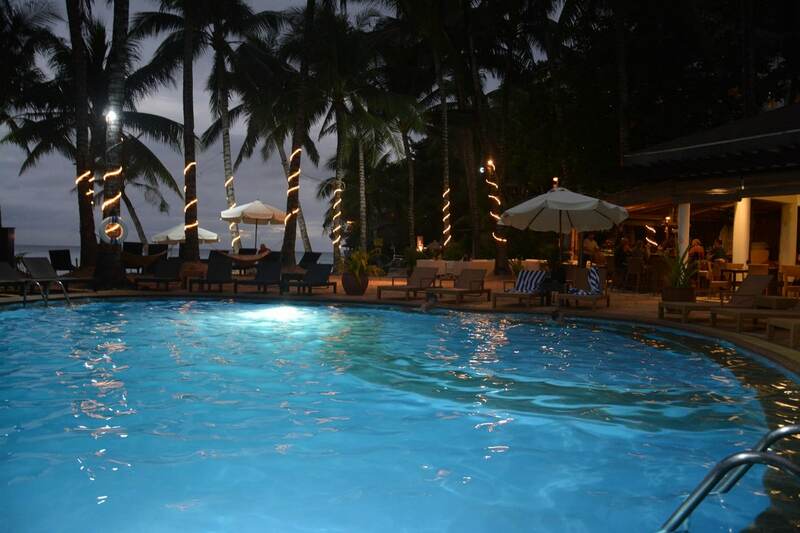 We chosen Microtel by Wyndham Boracay. If travelling to Boracay, you can fly to Kalibo or Caticlan airport. For people travelling from Manila, it is cheaper to fly to Kalibo, but this airport is about 2 hours drive from Boracay. As we landed in Kalibo International Airport, we just walked outside and found Southwest Tours Boracay kiosk, where you can buy your transfer to/from Boracay. We chosen „door to door“ option which is hassle free – you will be picked up by bus, then boat will bring you to Cagban Jetty Port and last part of your journey will be transfer from Jetty Port to your hotel. It was without any problems. 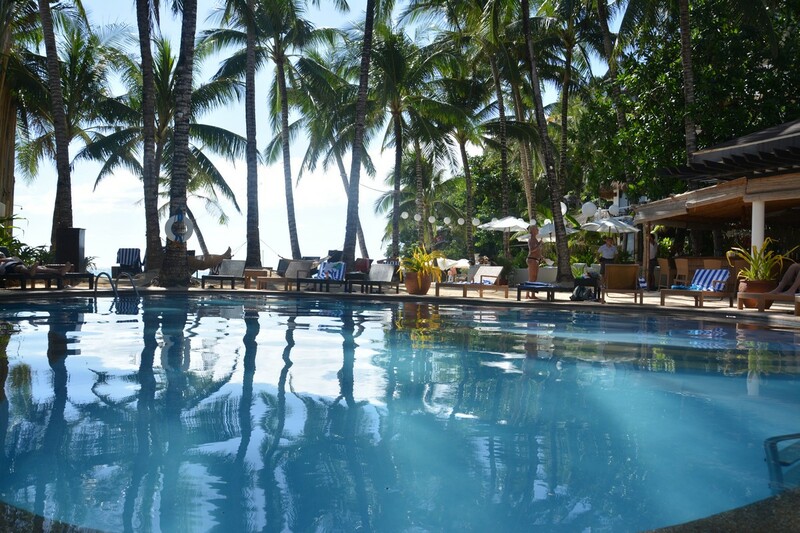 Our choice on Boracay was Diniwid beach and Microtel by Wyndham Boracay. It is a 3* hotel. 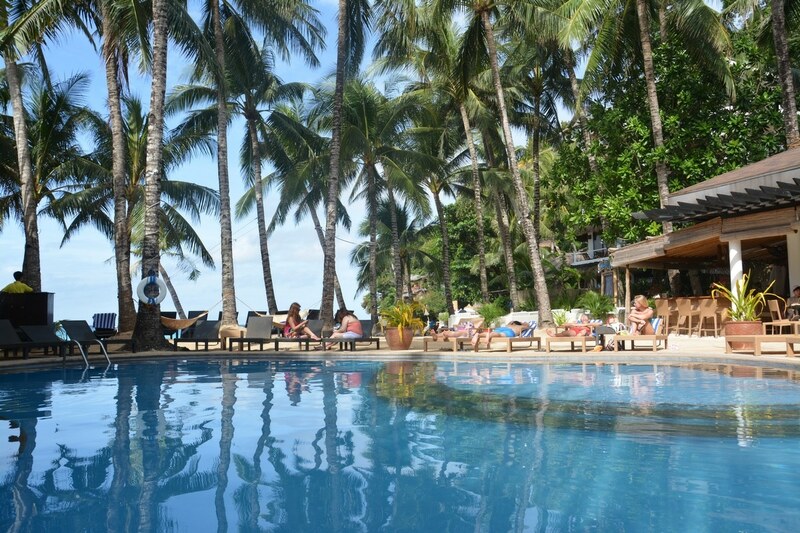 We chosen Microtel because it is directly on the beach, it features outdoor pool and it is close to famous White beach. Microtel belongs to hotel chain Microtel Inn & Suites. Hotel offers 51 air-conditioned rooms in modern decor. It offers perfect quality for good price. Our kids were playing in outdoor pool all the time. If not in the pool, we were on the beach and it was also superb. The hotel owners/managers must be proud about their people. The staff was absolutelly superb, friendly, always smiling and willing to help. The hotel also features restaurant with local and international dishes and in your room rate, you will have breakfast included. 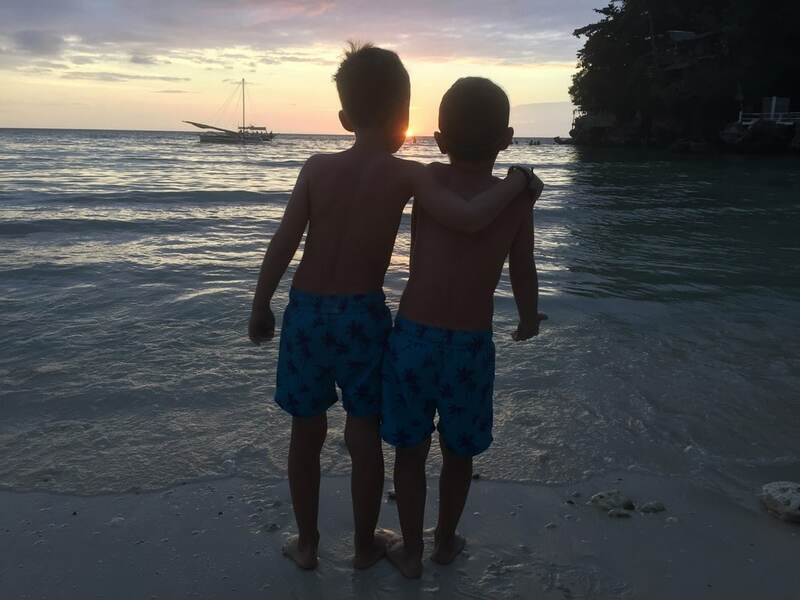 Microtel by Wyndham Boracay is ideal for families with children. 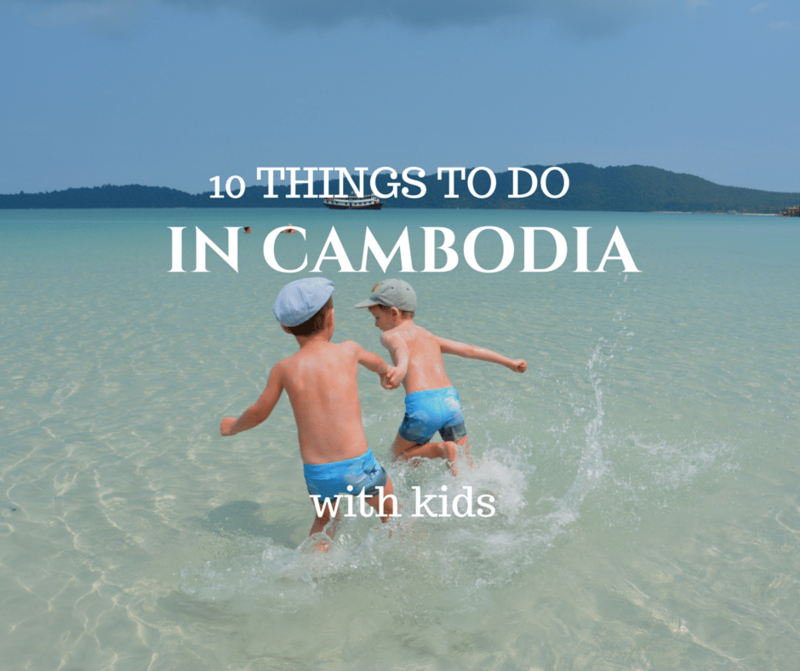 You can enjoy your drink at your sunbed and kids can play in the pool. It was such a great experience. The beach is also excellent with white sand. The positive thing about Diniwid beach is that it is more quiet and not so crowded as White Beach. And the White beach is so close, if you want, you can walk about 10 minutes through rocks and you will reach it very easily. 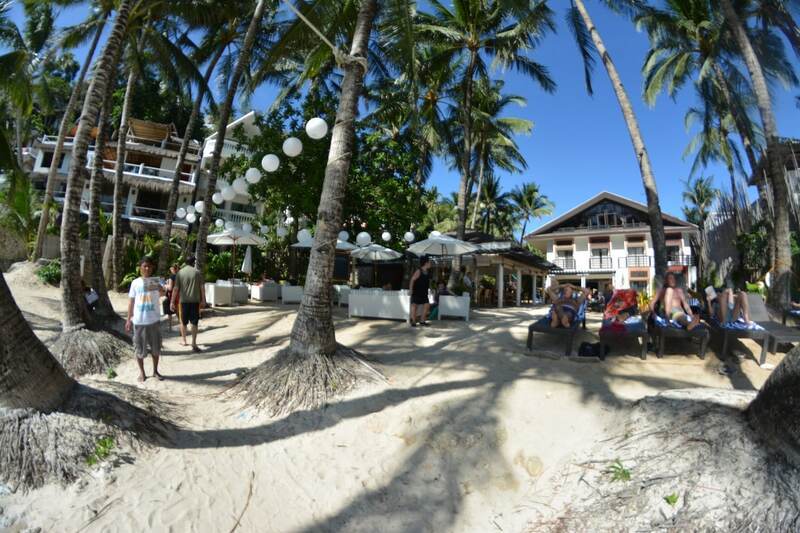 D´Mall is the commercial and shopping center of the Boracay island. 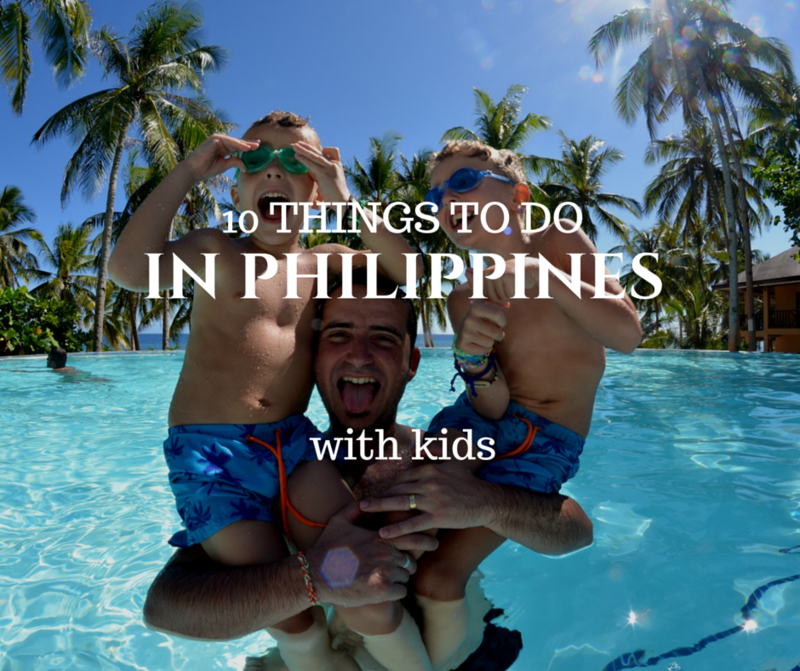 You will find there ATM machines, shops, souvenirs, restaurants, bars and everything you need. Microtel offers free shuttle to D´Mall each half an hour so you can get for free there and back again. 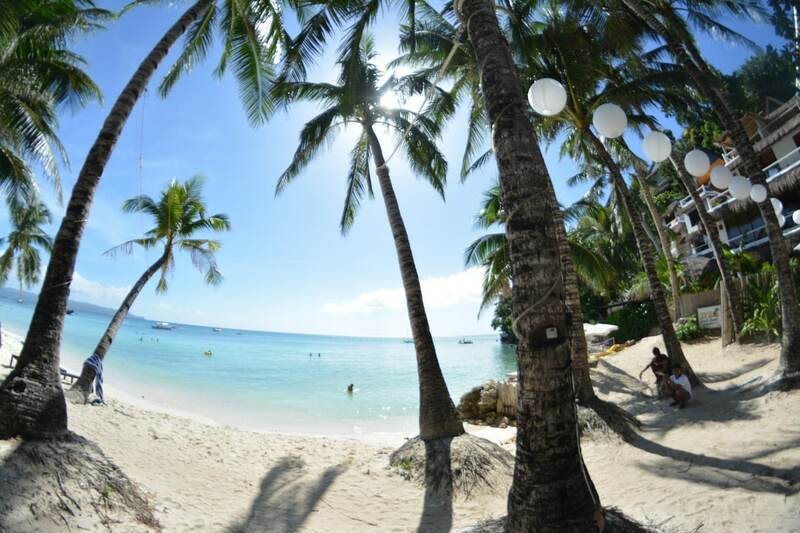 This is a great beach to visit from your hotel on Boracay. To get there from Microtel hotel, you will pay around PHP 150. 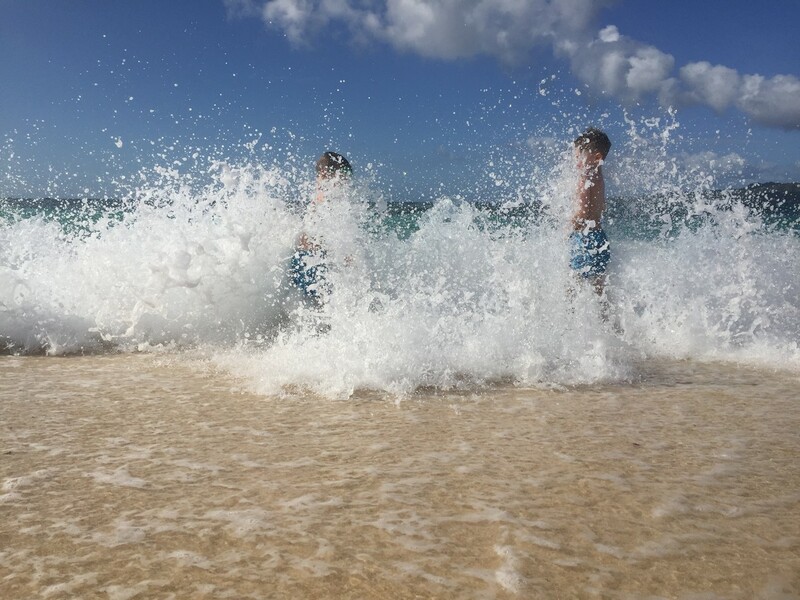 It is really beautiful beach but with strong waves, so it is no ideal for swimming but you can enjoy the white sand and the waves. 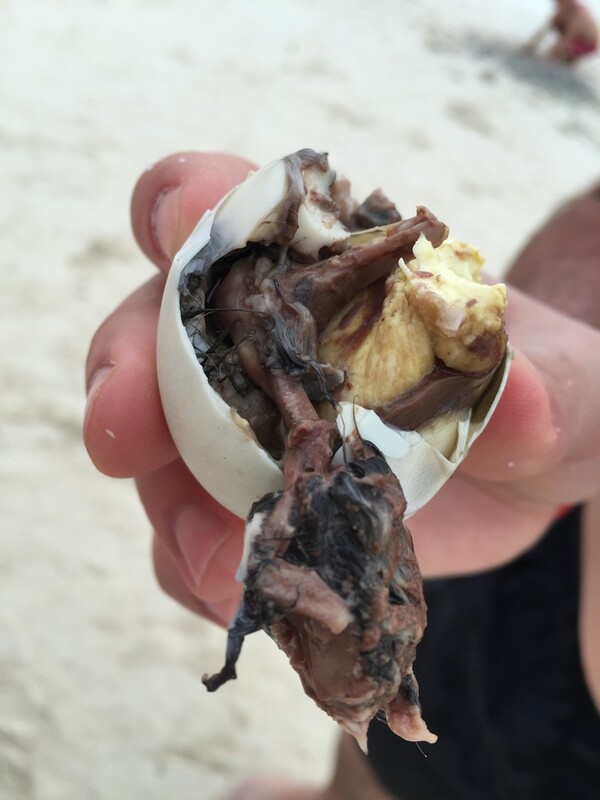 As a foreigner, you will definitelly want to taste the traditional philippino food – Balut. 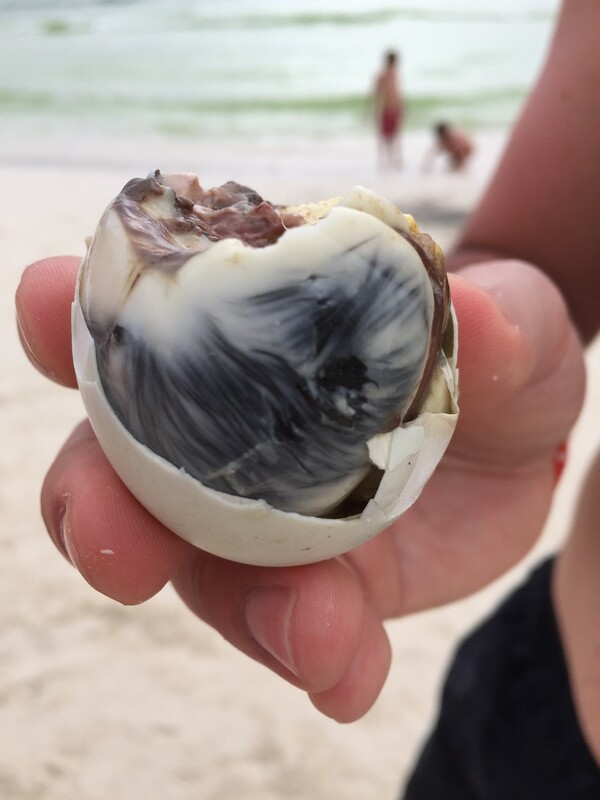 Balu tis a developing bird embryo that is boiled and eaten from the shell. 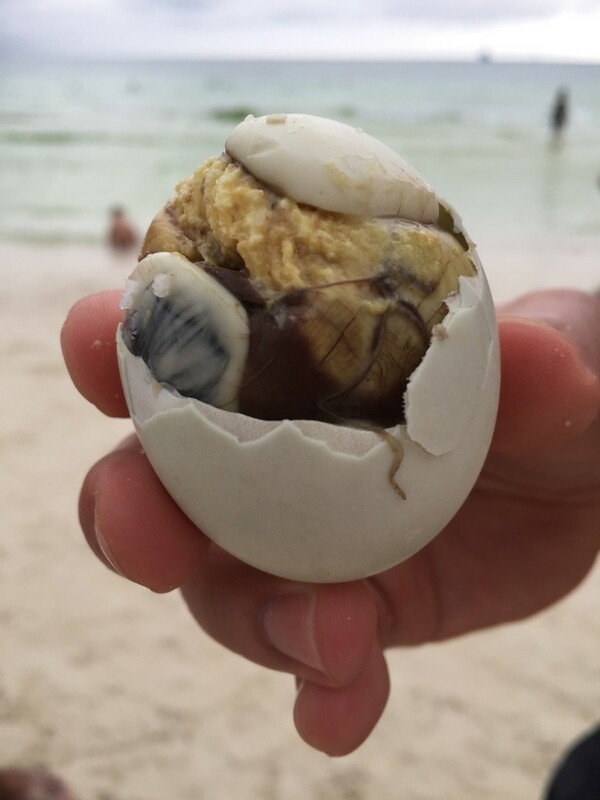 You can find vendors selling balut eggs on White beach or Diniwid beach in late afternoon (after 4 p.m.). We definitelly recommend to try it. Yummy!!! 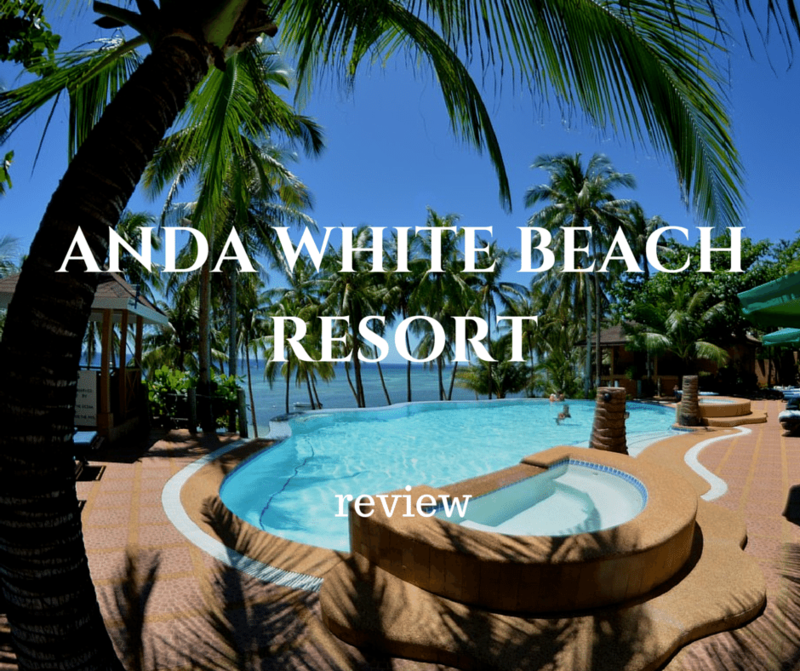 We spent 5 nights in Microtel by Wyndham Boracay and we had a great time there. 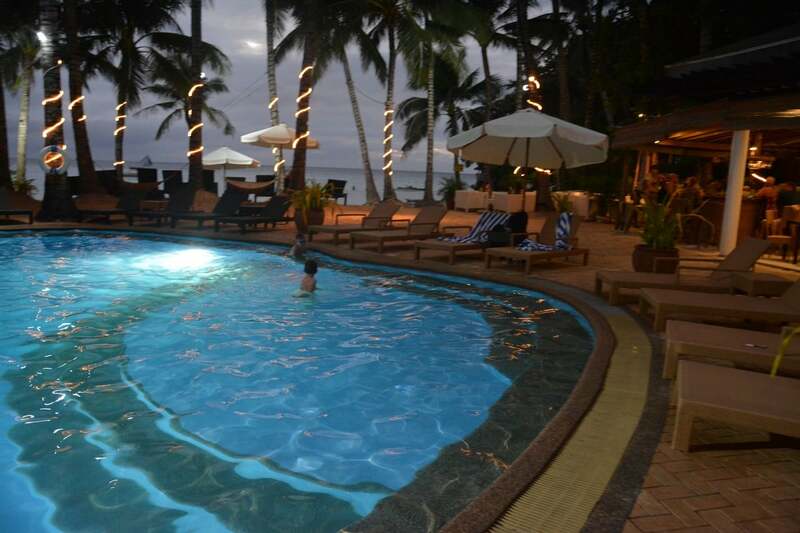 We would highly recommend this hotel to families with children and also to pairs travelling to Boracay. Feel free to ask anything if you are interested. 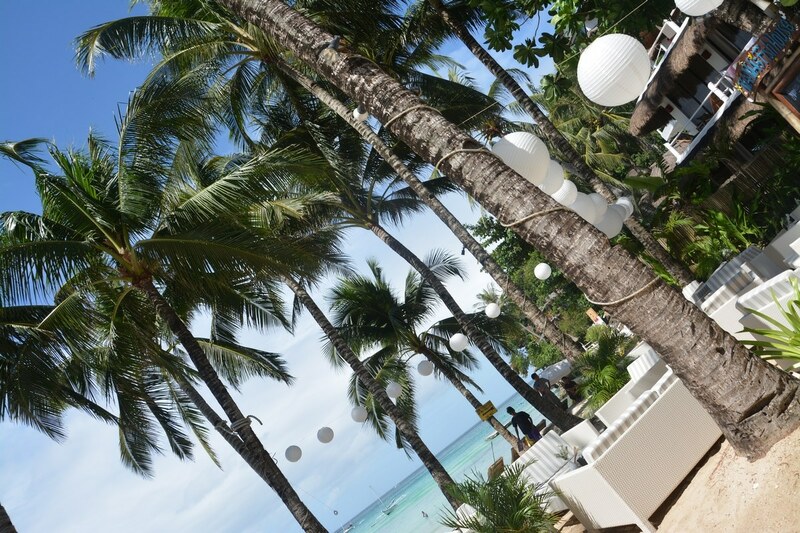 We will be happy to share our experience from our trip to Boracay. You can reach us on info@family-abroad.com or use contact form below.